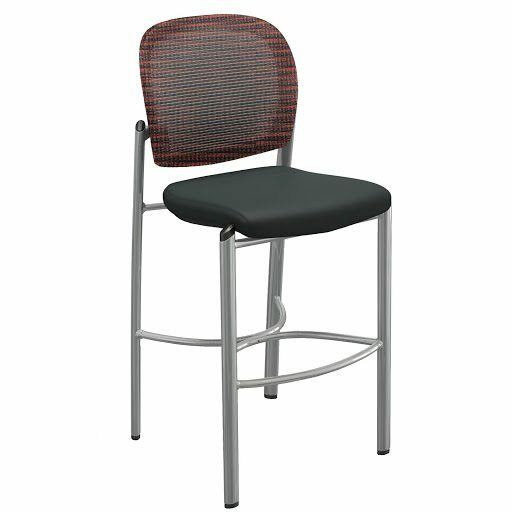 The contemporary design of Boxero brings function and style to any office environment. 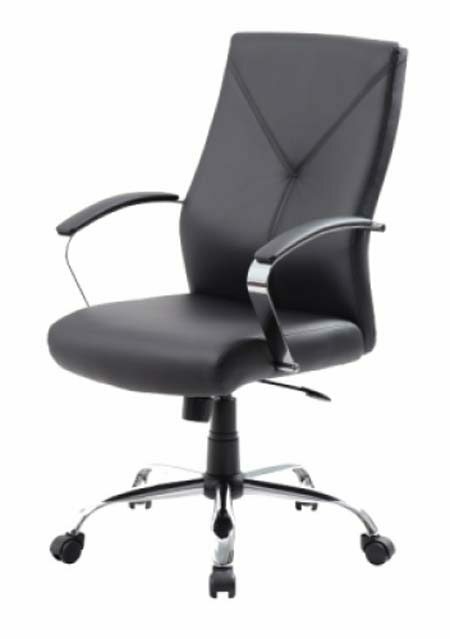 Amazing Chrome framework upholsterered in Black Leather-Soft Vinyl. 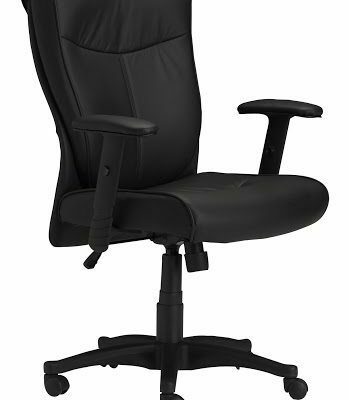 Have a look at our sale selection of executive task chair. 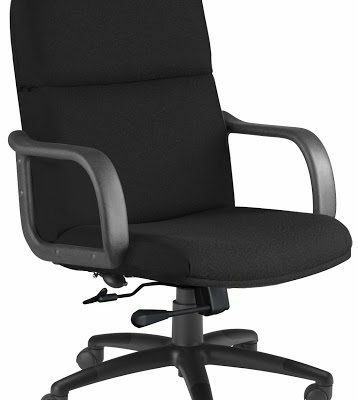 Save tons of money buying the Chair of the Month! !